70 914-6 For Sale soon, value?, Up for sale soon. What’s it worth? 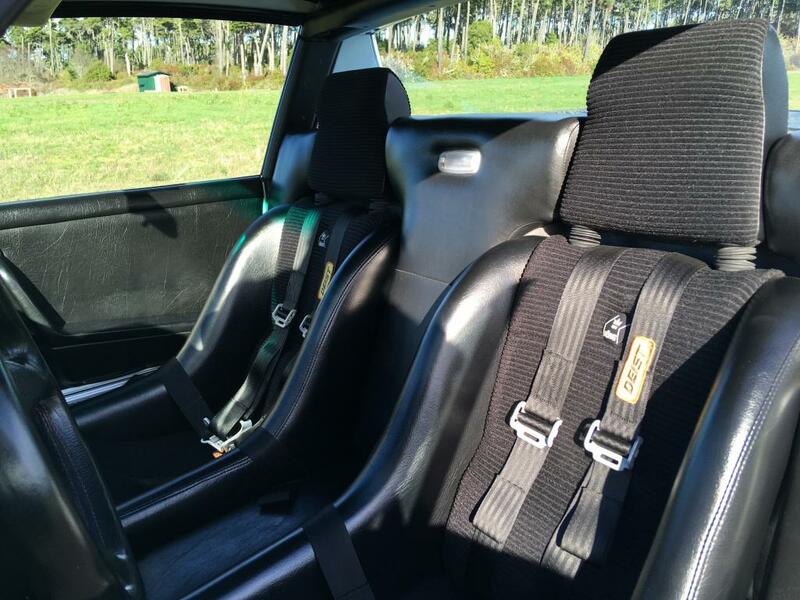 I’ve been a 914 enthusiast since they were first introduced in 1970 and have over the years owned 7, with three of them being original 914-6’s. 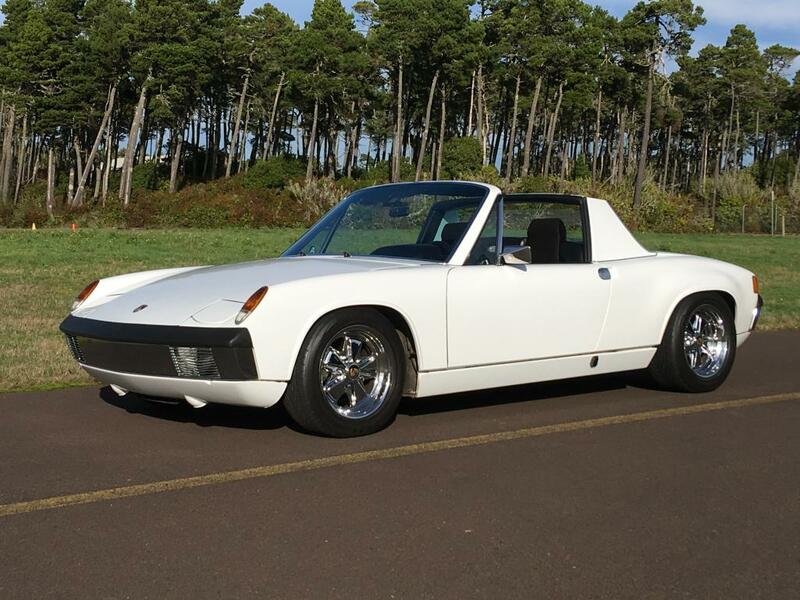 I have decided that I am going to sell the 914-6 that I currently own and have owned for 31 years and 8 months. Parting with the car is probably tougher on me than cutting off my right arm. I could use a little help in determining its value and potential market. Many of you on the west coast have seen the car at events over the years and hopefully will have an opinion. Hidden front BAT oil coolers (3) with thermostat control and fan. Runs cool even on the hottest desert day. All oil and fuel lines plumbed with aeroquip lines and fittings. 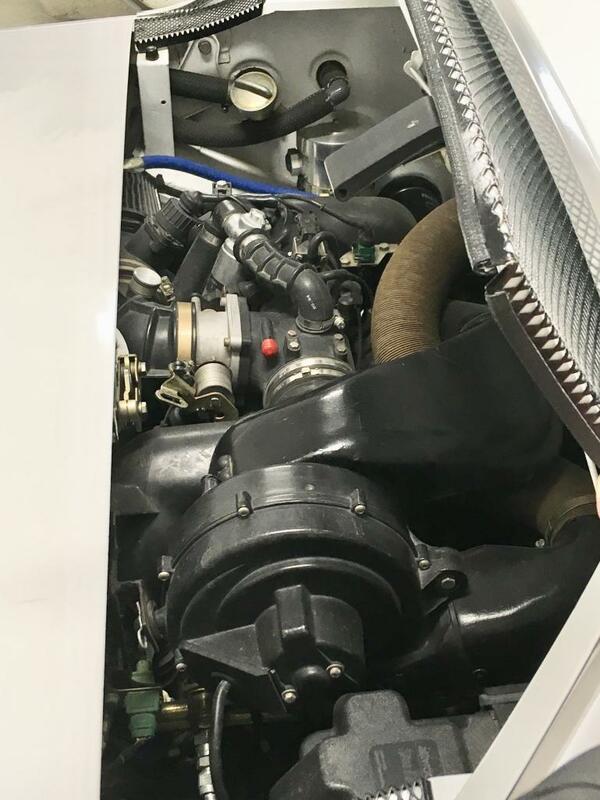 Carrera 915 transmission with Vellios side shift conversion. Built by George Vellios himself. 8:31 ring and pinion with 29:21 5th gear for freeway flying. 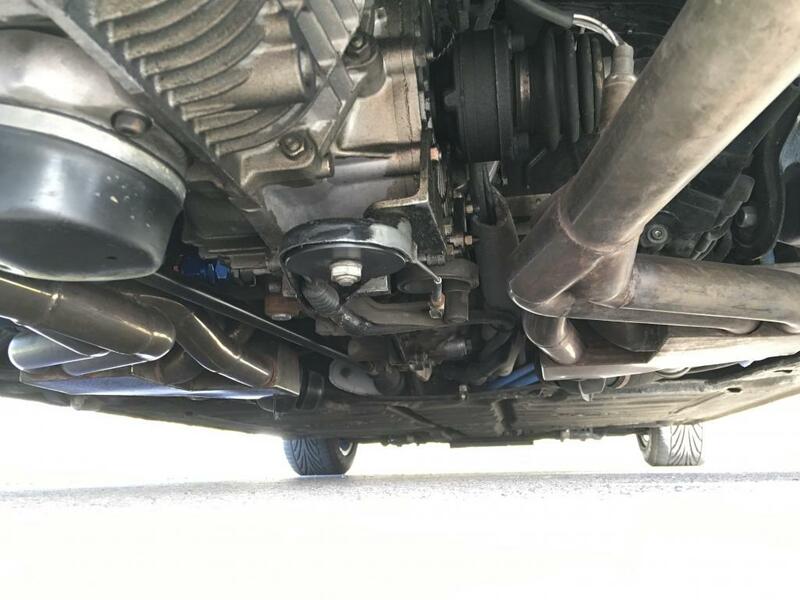 Carrera complete front suspension with rack and anti sway bar and big brakes w/slotted rotors. 215/55s on the front, 225/50s on the rear. 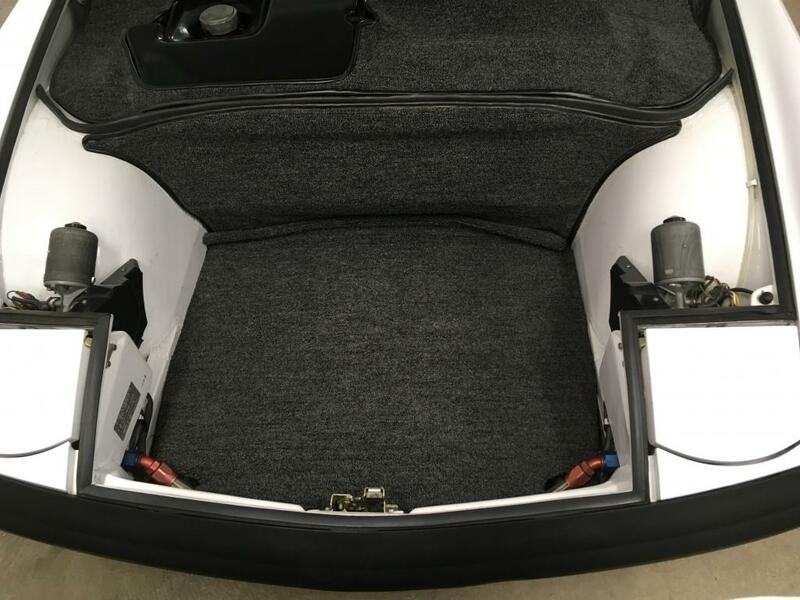 New European carpet, headliner, trunk, mats, door panels, dash top etc. I probably forgot a few things, but if you can think of it, it’s probably got it. In summary. 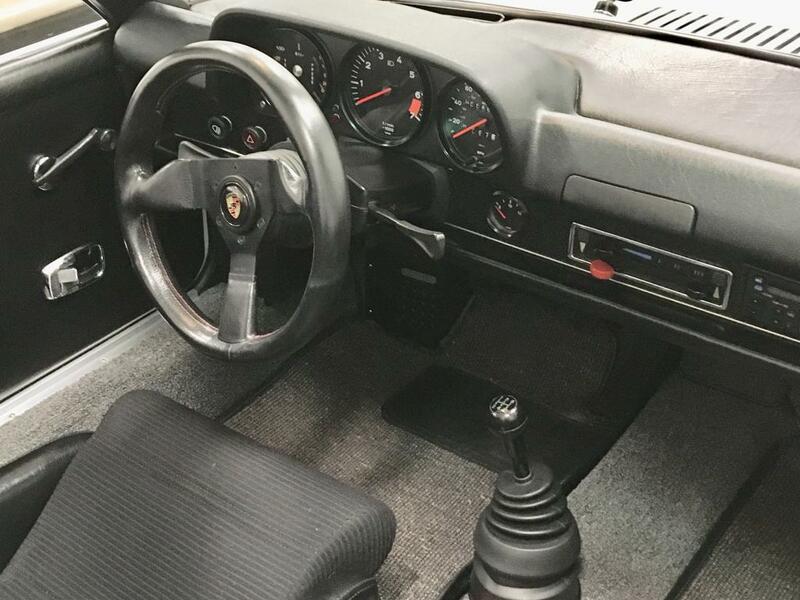 Probably one of the nicest 914-6’s around. I can supply a bunch of photos. UPDATE: February 22, 2019. 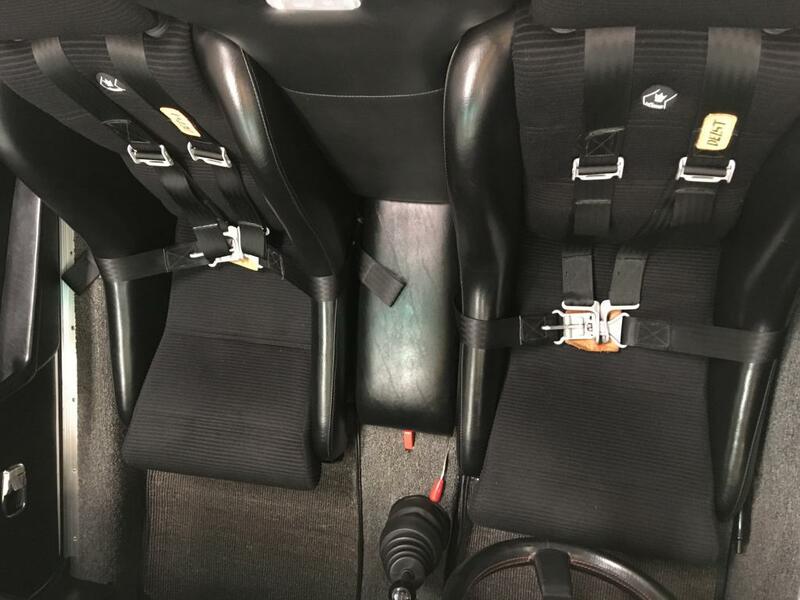 The car is available for sale. I would see if there have been any cars similar to yours that have sold on BAT and ebay. There are NO cars similar to this. This car was at a couple WCRs, I think I talked to you at the Medford event a couple years ago? There are few cars to compare it to. It's really nice. Real six, huge motor, tons of mods, purists be damned. This car is its own category. To me, I want it. This is exactly what I'd drive happily. I'd say $60-80K which is a wide range. $60K to a flipper or foreign person this month. $80K if you sit on your well deserved number and that right person will come along. 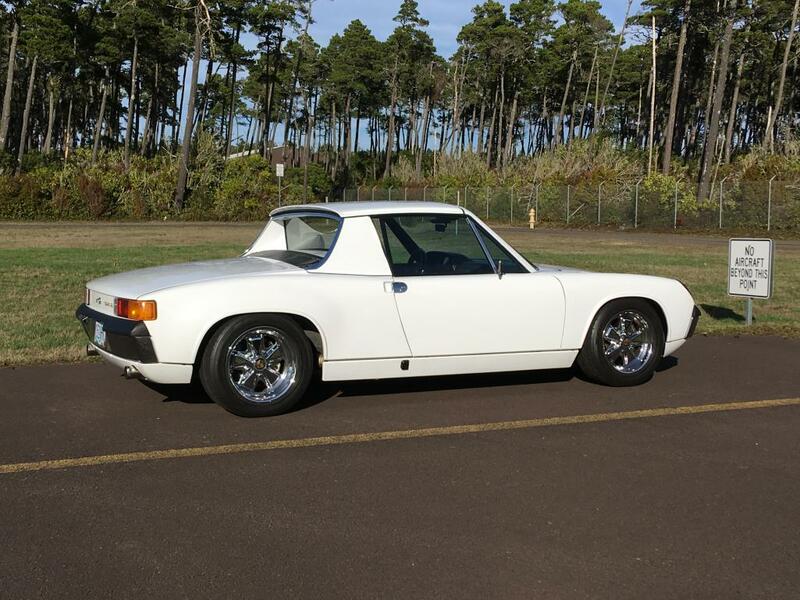 Its really worth $100K if this is your exact build dream car, because it would take that and more to create it, and BTW, no one will build a 914/6 with a real /6 ever again. Such a great car, and such a thoughtful build. Whatever it sells for the buyer will be happy. This is one of the cars that cannot be replicated without spending metric tons of $$. Yep.... I started this project almost 32 years ago when the collectors couldn’t care less about 914-6’s. Back then people looked down their noses and called the 914 a VW. Who knew that someday the car might be collectible? Stock wasn’t much fun with a little 2.0 six. I’ve had some people tell me it’s too nice. I’d be glad to give it a few dents or poke a hole in the muffler for the right price. 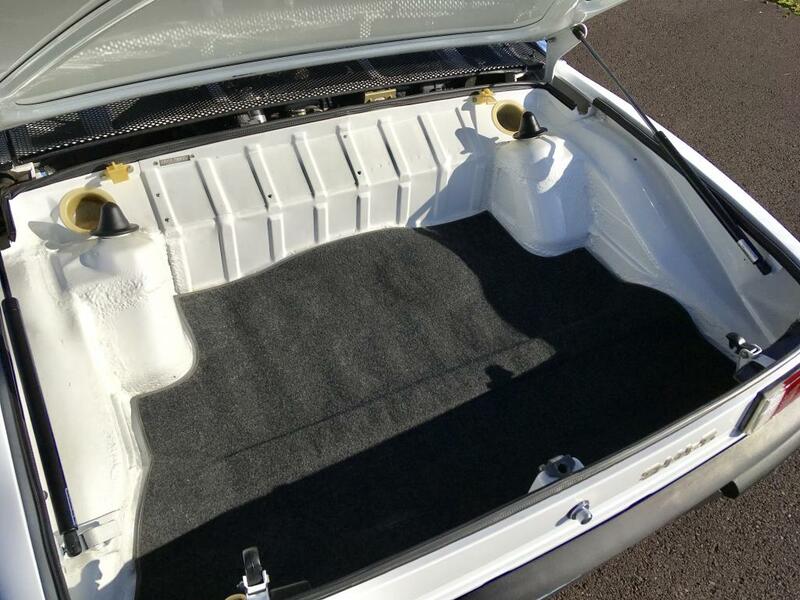 When I painted it white, my friends called the car a “refrigerator “. The name stuck, and for many years I told people that I was going to drive the refrigerator to the event. Personally I never cared for the big steel flairs. Seemed out of proportion. Just my opinion.